Fairfax Media’s Australian Publishing Media commercial director Tom Armstrong has appointed Chris Freel as national agency sales director. Freel has been acting in the national agency sales director role for three months and was previously NSW agency sales director. 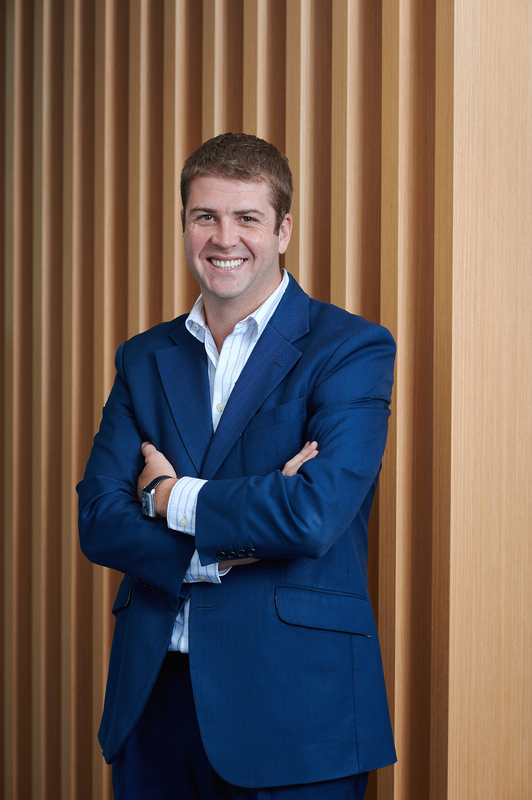 He has been with Fairfax Media for five years including stints as agency group director and group sales manager. “In his acting role, Chris has done an outstanding job of heading our important national agency sales team and has been responsible for some significant advertising partnership solutions,” Armstrong said. Freel has more than 14 years experience as a media sales executive in the UK and Australia. He began his career in London as a journalist before moving into marketing and sales at Centaur Communications and was also an account director at digital marketing company Pigsback.com. He has a BA Hons in Communication from Coventry University. “I am very excited to move into this role. There has never been a more interesting time to be in our industry. The pace of change and opportunities to innovate are phenomenal. We have an amazing sales team at Fairfax and a fantastic suite of brands,” Freel said.